We can finish the project you start! 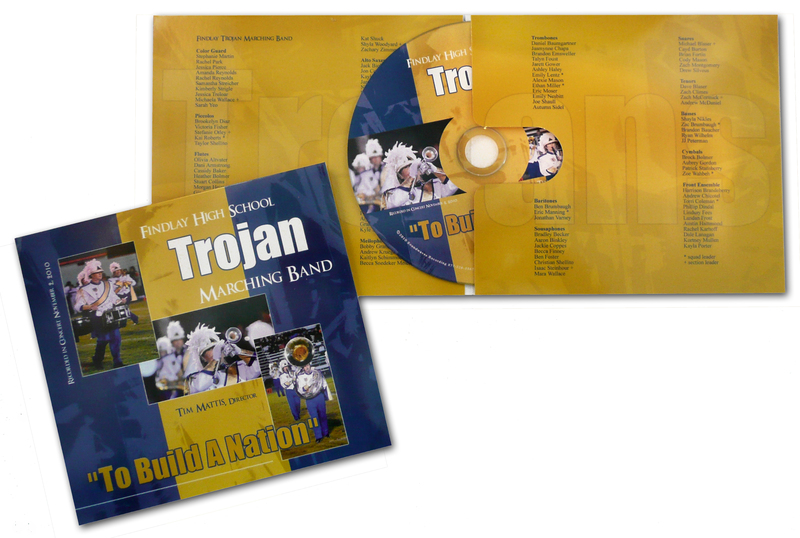 If you are doing your own recording or record in-house, our production packages can take care of the rest and have your album ready for retail and fundraising. 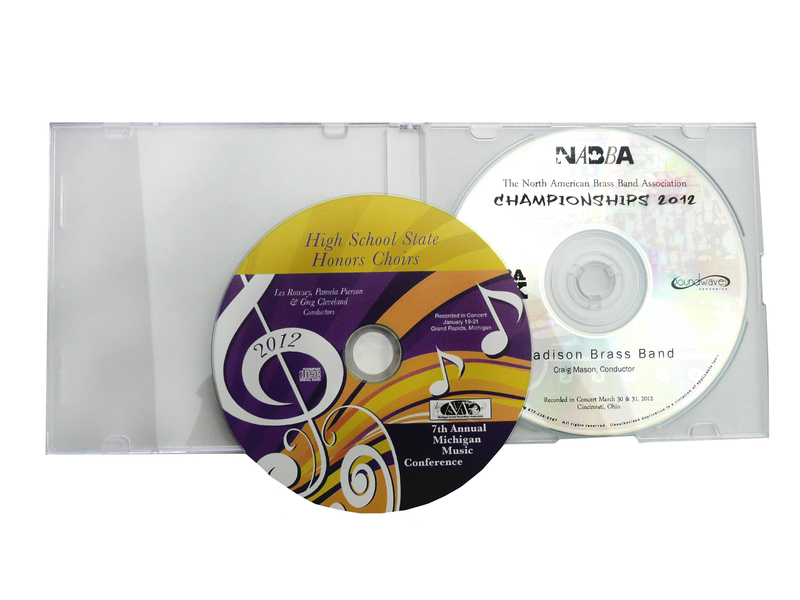 Production packages include 3 hours of graphic design, typesetting and layout, packaging and duplication, and the processing of copyright licenses. We can also "master" your recordings to make them sound even better. 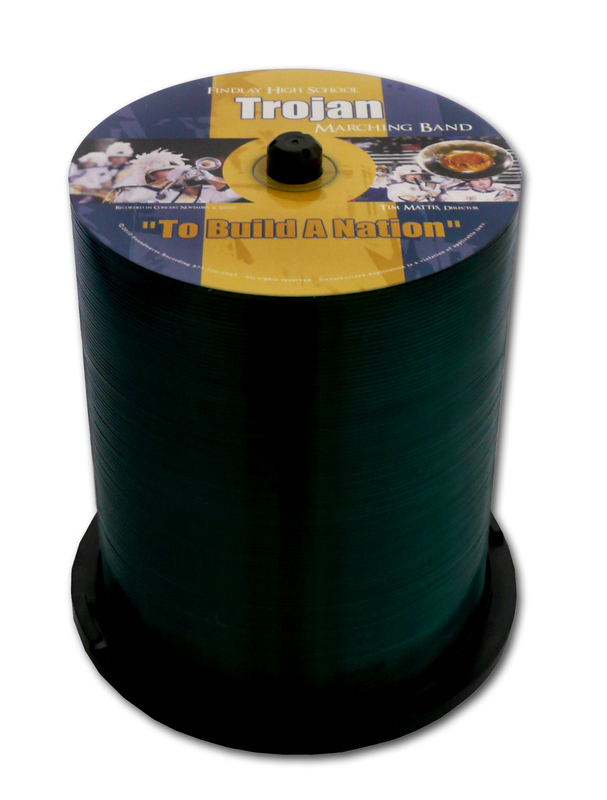 See packaging options here! Call (216-269-9673) or email us anytime to to discuss your project. We can also talk to you about how to make better recordings with the equipment you have. 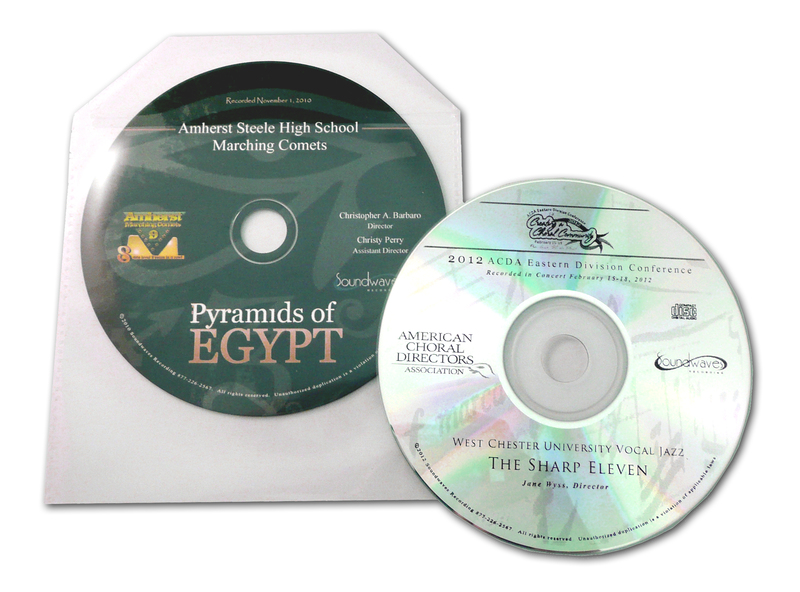 Pricing includes up to three hours of graphic design plus the duplication and packaging of DVDs from your master recording. Copyright Service Included! 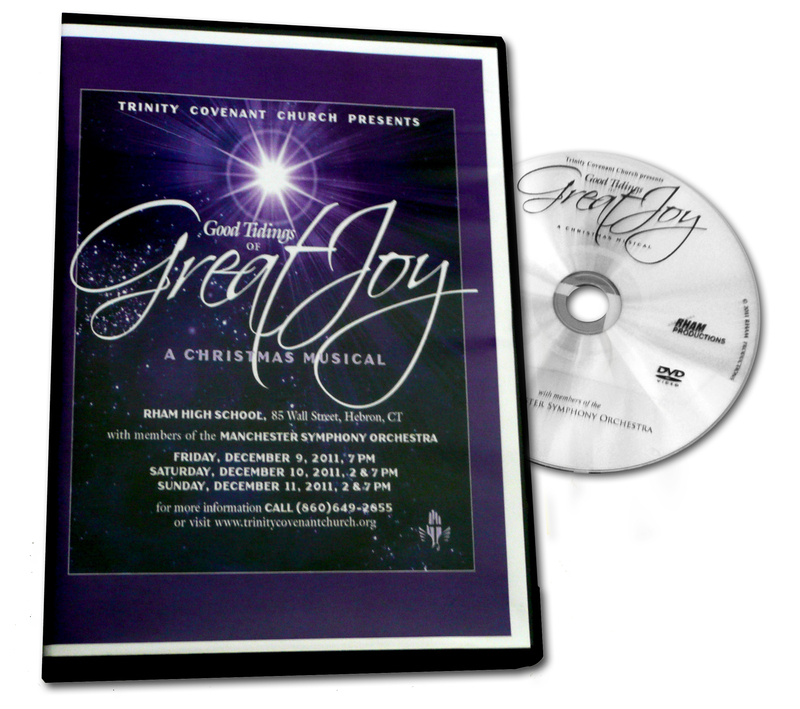 - We will process and obtain the licenses needed for the copyrighted material on your DVD. 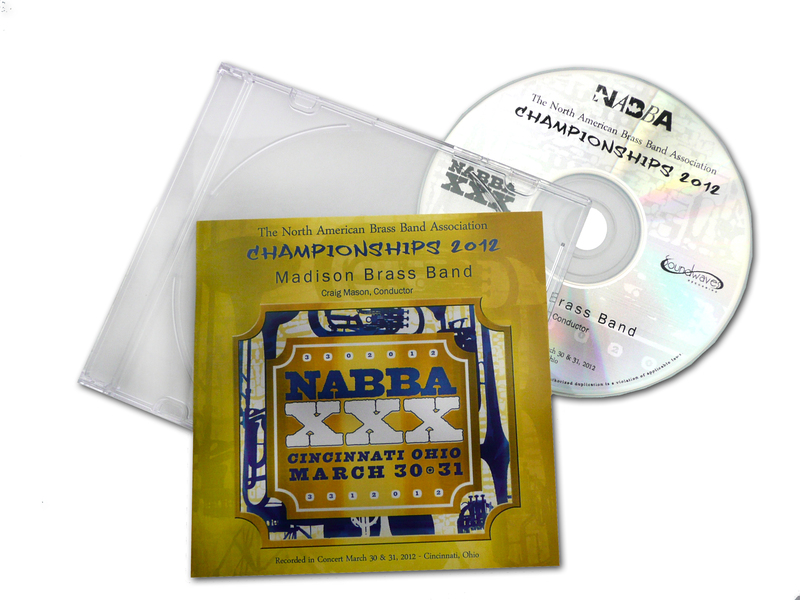 Only the actual cost of the licenses is billed (which is usually $0.15 to $1.00 per musical piece, per copy.) There is a one-time processing fee of $10 per piece. 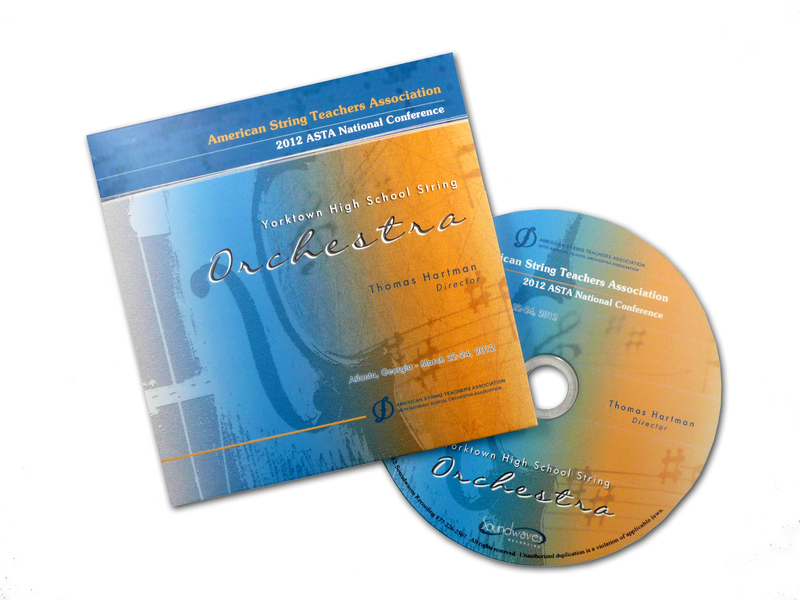 Full color on-disc Labeling / Black imprinting for quantites of less than 30. 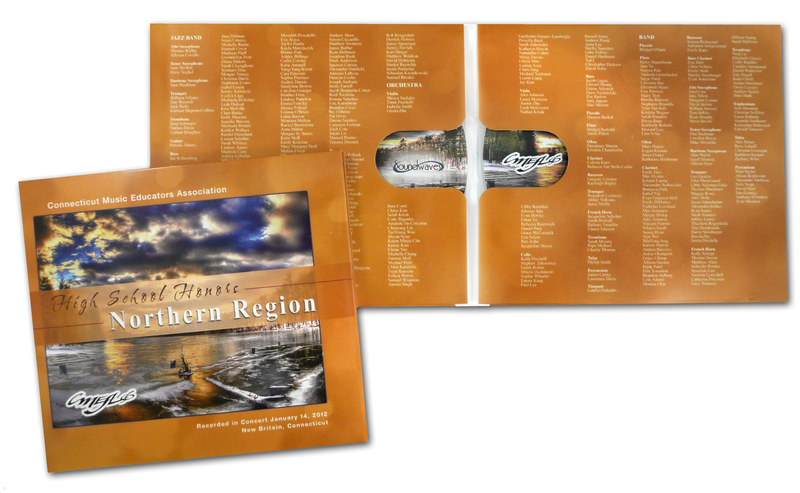 Addditional insert panels - full color, (increments of 2 panels)... 10 to 200 DVD =$150.00, more than 200 = $250. 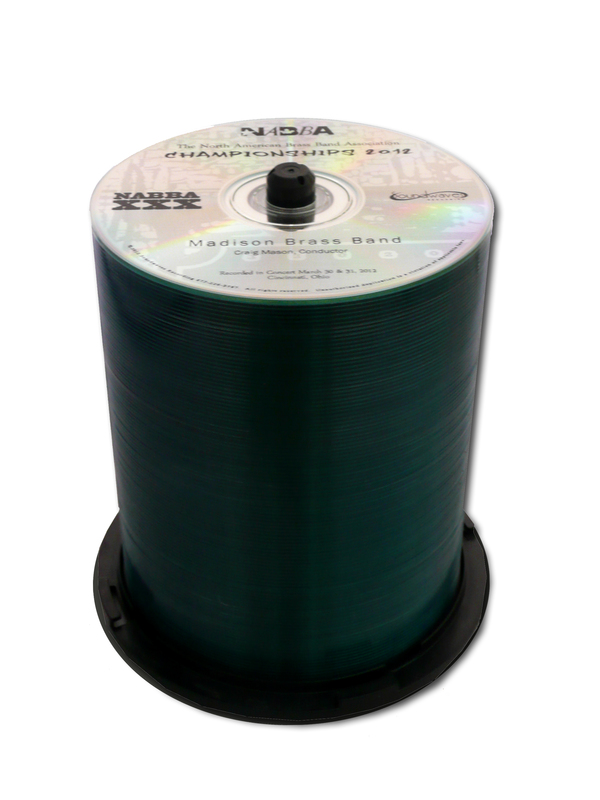 Cello wrap ... available at no charge for columns E - I.
DIY recording tips direct from our experienced engineers! When budgeting for recording equipment, the single most important component for you to purchase is the microphone--regardless of what type of recording machine you are using. The bulk of the allocation should be spent on two high quality condenser mics and tall (minimum 10 ft.) mic stands. Before recording turn off any blowers or noisy air units, put up signs on the band/choir room doors to make sure you have no interruptions, and be aware of any school bells that may be going off. While recording, make sure to keep your levels as high as possible, WITHOUT OVERLOADING.